Home - R.L. James Inc. Undoubtedly the best Impact Glass Windows and Doors. 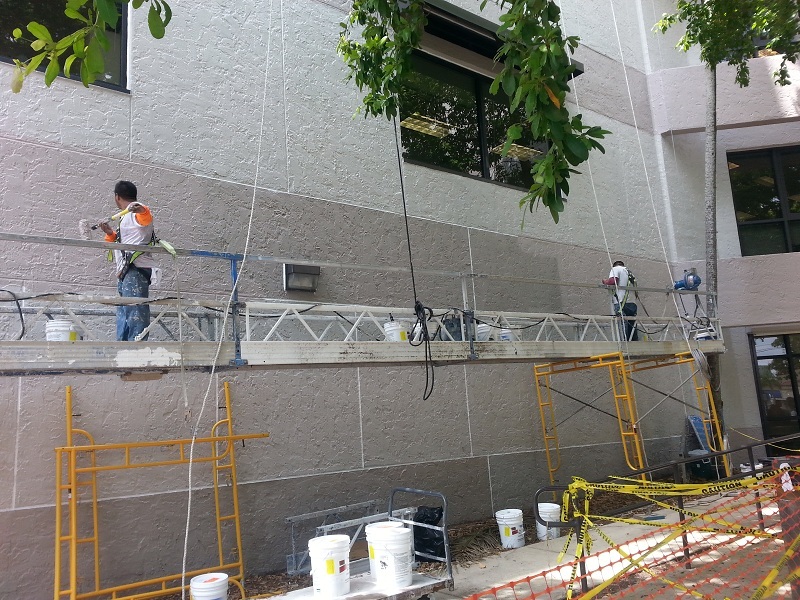 Providing Waterproofing and Painting a peace of mind. R.L. James, Inc. is a warranty approved applicator for most major manufacturers. Begins with a thorough evaluation of the structural elements such as concrete columns, beams, walls, walkway, and balconies. R.L. 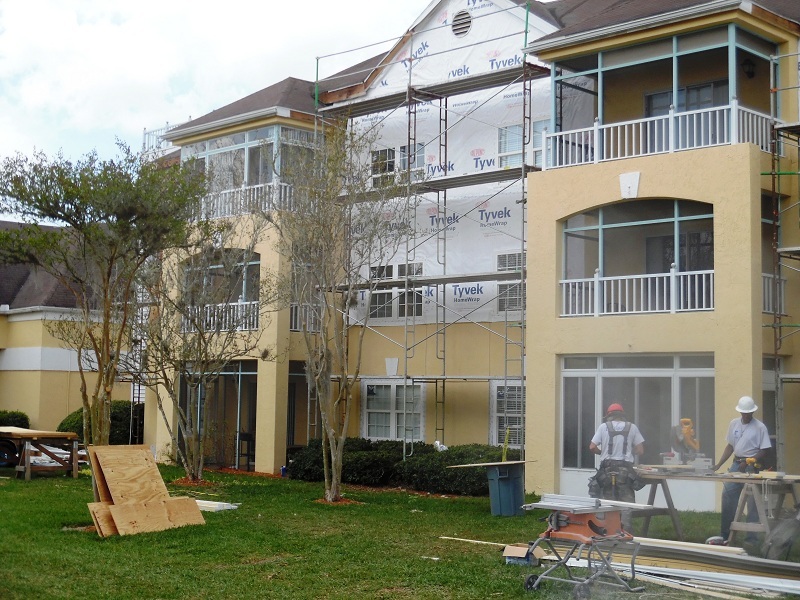 James, Inc. is a state certified General Contractor specializing in condominium exterior remediation projects which include: painting, waterproofing, sealants, stucco and concrete repair, impact window installation, aluminum guardrails and screen enclosures. We have completed well over 2,500 projects of various scopes in our harsh coastal environment since the company was formed in 1988. 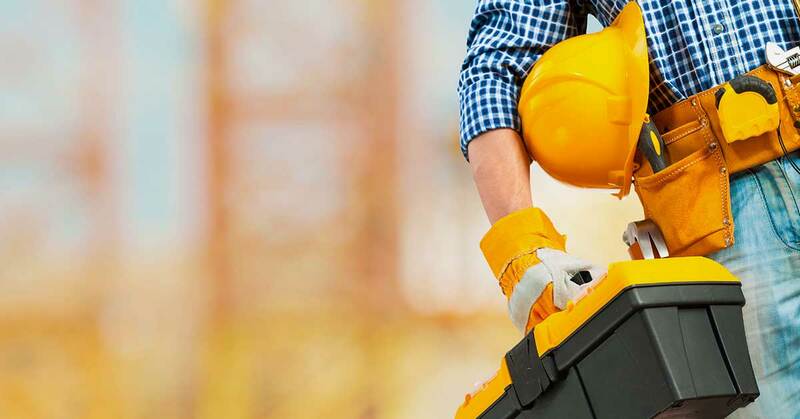 This industry, especially in concrete restoration and waterproofing, has grown significantly over the past two decades in engineering, methods, materials, and technology. R.L. James and Company has been there at every step, if not leading the way. 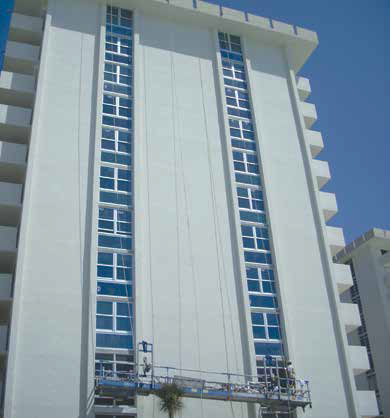 In addition to experience in painting, waterproofing and concrete restoration, the resumes of our leadership includes commercial and residential construction, project management, property management, budgeting and accounting, and extensive knowledge of architectural glass and aluminum products, as well as property analysis, troubleshooting and the specification process. 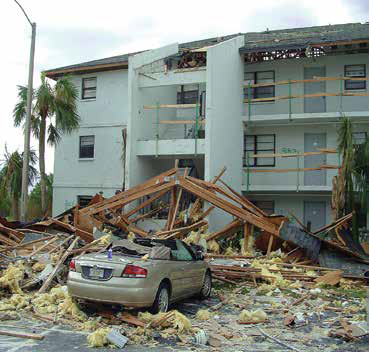 We have also worked with hundreds of property managers, structural engineers and architects. Our market areas span from Southwest Florida from the Keys to Tampa Bay, the Orlando area, and the Daytona Beach area on the East Coast; as well as various projects throughout the state of Florida. Although our methods and practice may range from conventional to elaborate, our approach is basic; the estimate must be accurate, the production must be efficient, the customer must be satisfied, and the quality must never be compromised. "Msnbc.com is a leader in breaking news, video and original journalism. Stay current with daily news updates in health, entertainment, ..."
R.L. James is currently featured in the News Press! This article is a great Success Story that highlights some of the achievements of our local Fort Myers-based company during 25 years of business!